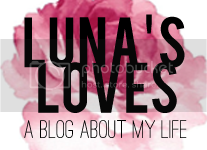 It has been about a month since I have started Luna's Loves! yay! And if you hav been a faithful follower then you would have noticed the many changes that I have made. This blog is basically an expression of who I am, so I want it to be just right. Knowing me, there will still be more to come. If you have your own blog or website, be a supporter! 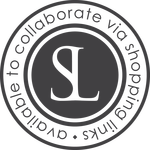 Put one of my blog badges on your site! Or if you want to keep up with me, follow by email or blog lovin'.